The Trump administration contradicted all Republican logic, reversed precedent set by previous administrations and may have broken the law by announcing that the Internal Revenue Service will not delay the running of your money because the IRS will issue tax refunds during the federal government shutdown. More than 90 percent of IRS employees were sent home during the shutdown. Previous presidential administrations had determined that most of the staff members were non-essential and therefore could not work during shutdowns. But, according to the Washington Post, on Monday, White House lawyers said that IRS staffers who process tax refunds would resume working during the impasse caused by Trump’s desire for a border wall. This decision could prove extremely consequential for U.S. households and the U.S. economy. 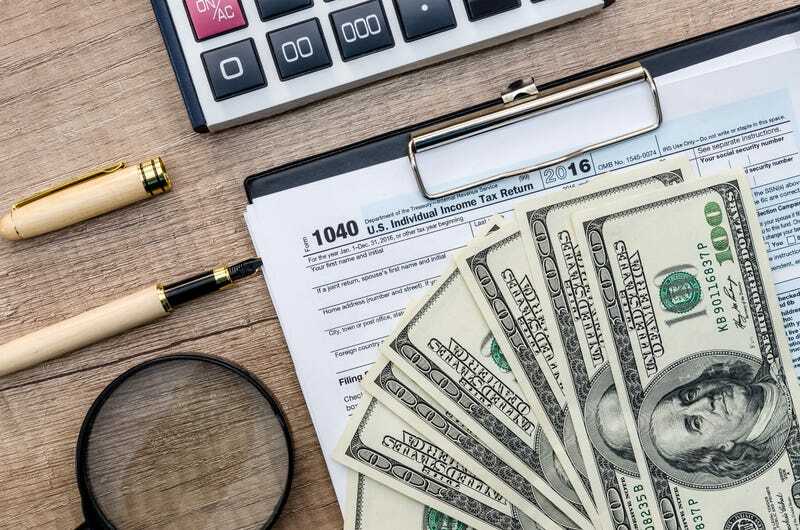 Last year, between Jan. 29 and March 2, the IRS paid out more than $147 billion in tax refunds to 48.5 million households. But it is also the latest in a string of sudden shifts and legal reversals that have shown the White House reverse precedent in the face of public pressure. Senior administration officials changed rules to pay Coast Guard salaries in December, restart an IRS program to clear mortgage applications, and reopen some national parks. They are now considering whether they can find a way to prevent nutrition assistance payments from expiring at the end of this month, and a new legal ruling on that could come later this week. Make them work for free. The staffers still won’t be paid during the shutdown. Instead, a senior official in the Office of Management and Budget decided that issuing tax refunds should be considered an “indefinite appropriation.” Of course, tax refunds don’t process themselves, so the people who would normally handle this would have to do so because of the legal precedent known as the “Because we said so” doctrine. I like how Berger said that as if Trump cares about the law.